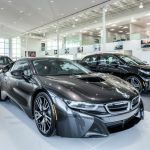 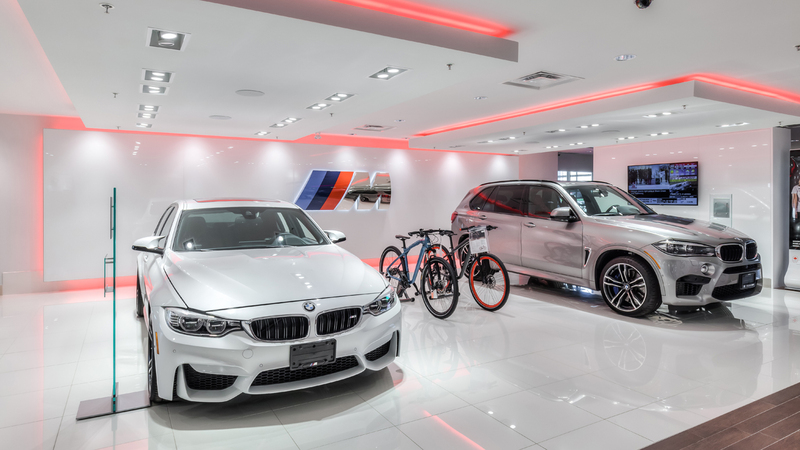 Why buy at Policaro BMW? 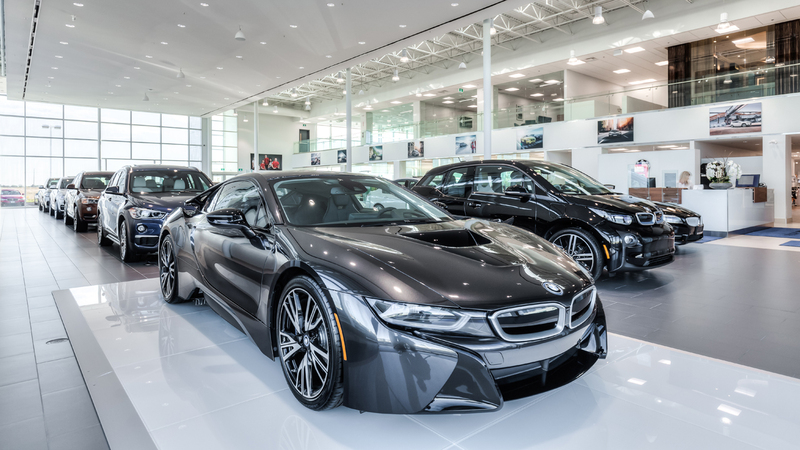 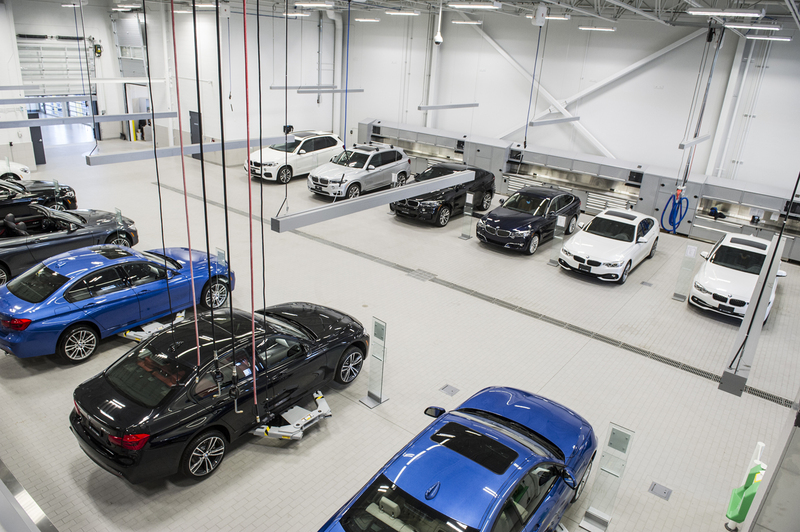 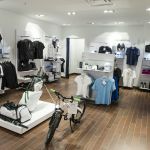 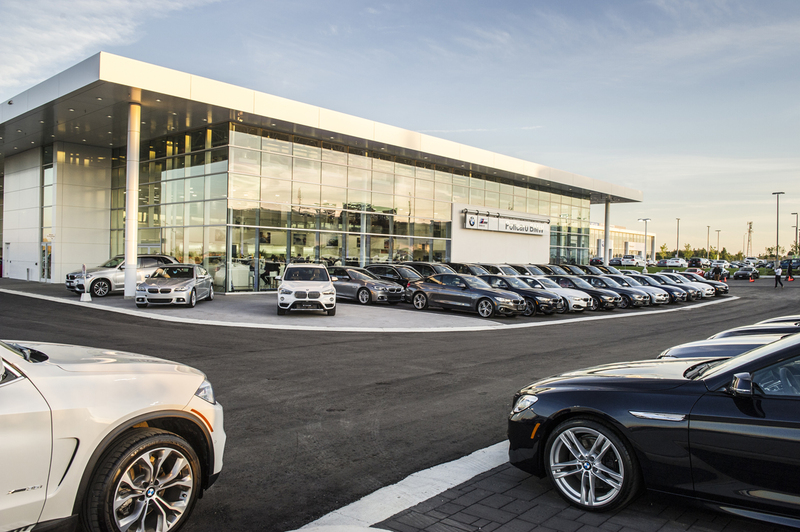 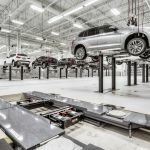 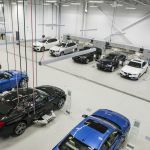 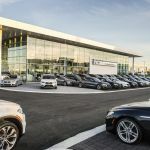 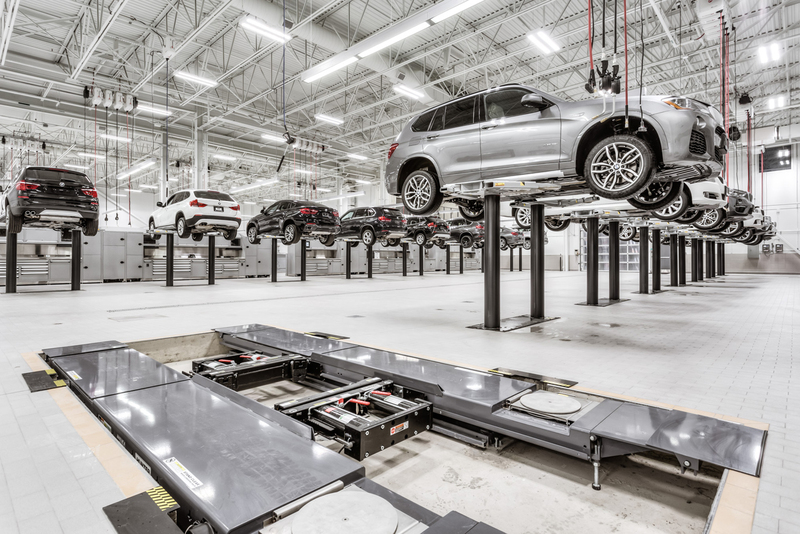 The 60,000 square foot facility, located in the new 410 Mayfield Auto Mall, offers guests with a striking brand atmosphere and exclusive automotive retail experience. 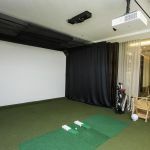 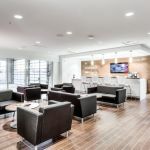 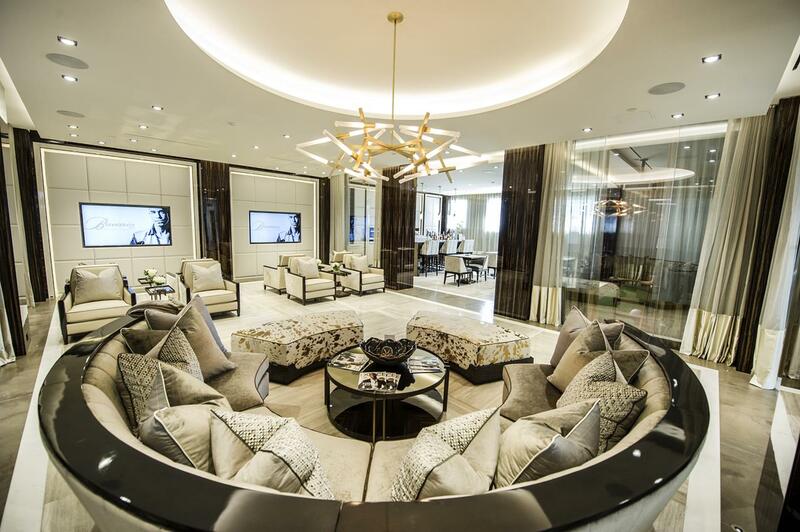 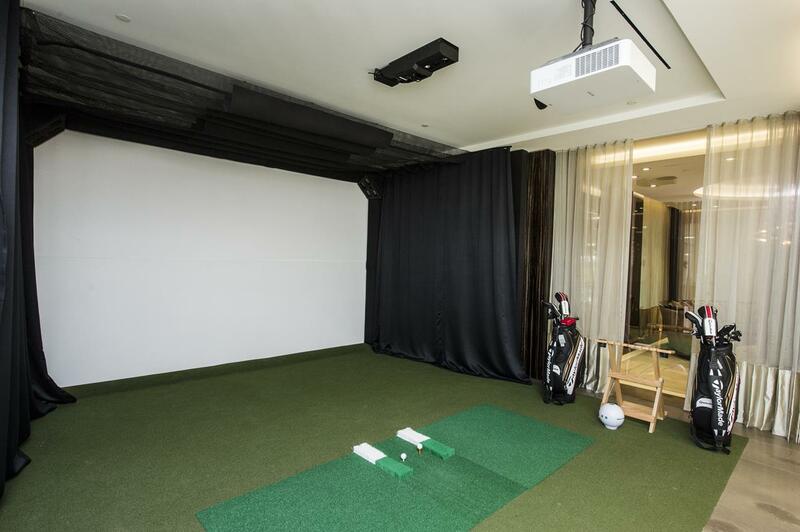 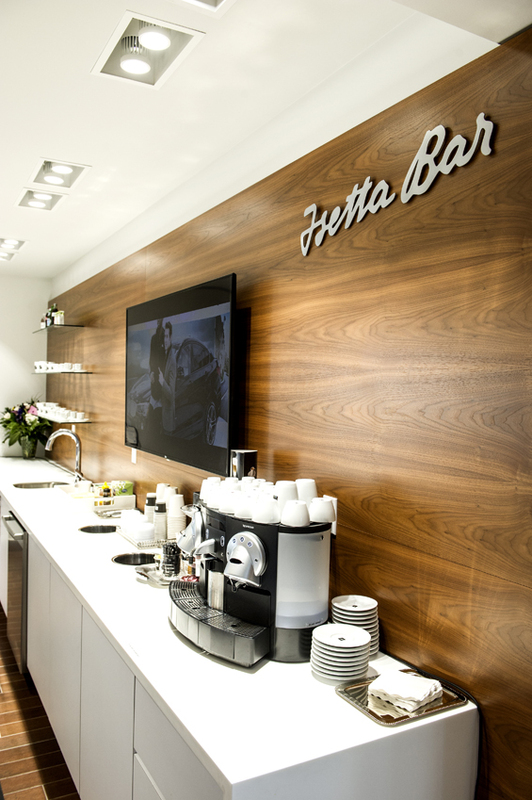 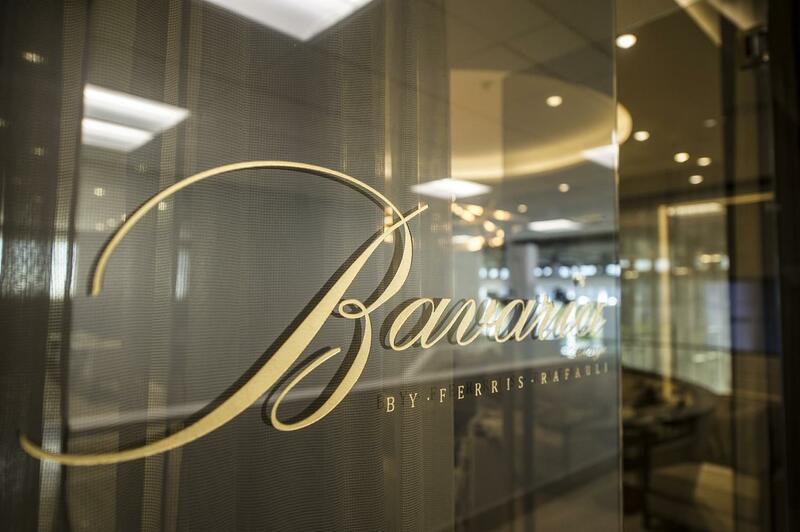 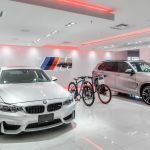 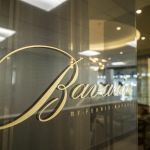 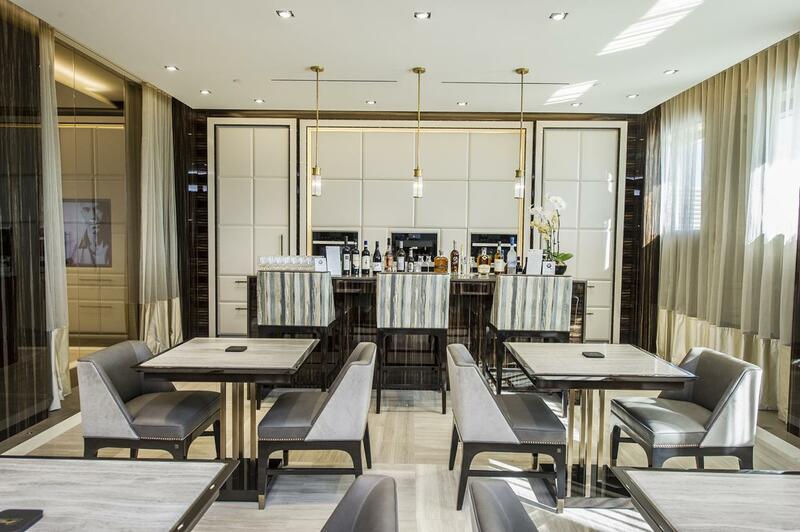 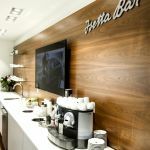 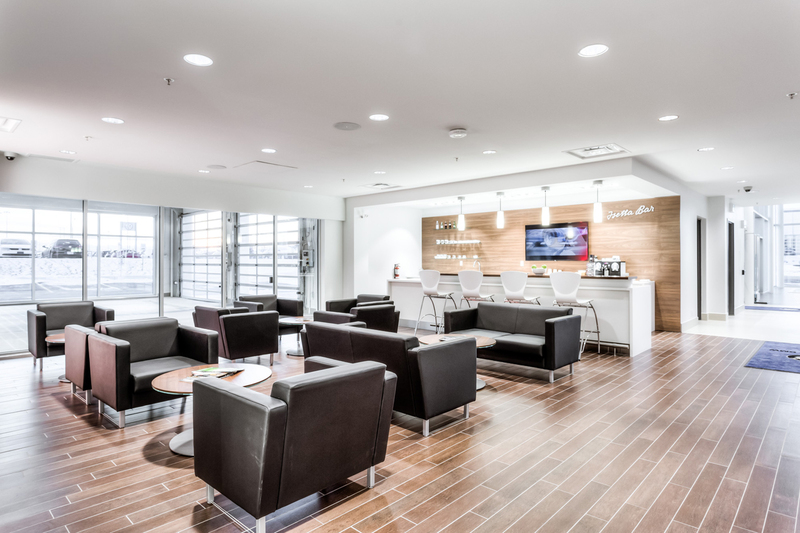 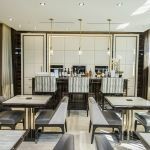 Policaro BMW also includes The Bavaria Lounge by Ferris Rafauli, situated on the second storey of the facility, featuring fully connected flat-screen TVs, a stocked bar fridge, granite countertops, contemporary sofas, and state of the art Golf Simulator.